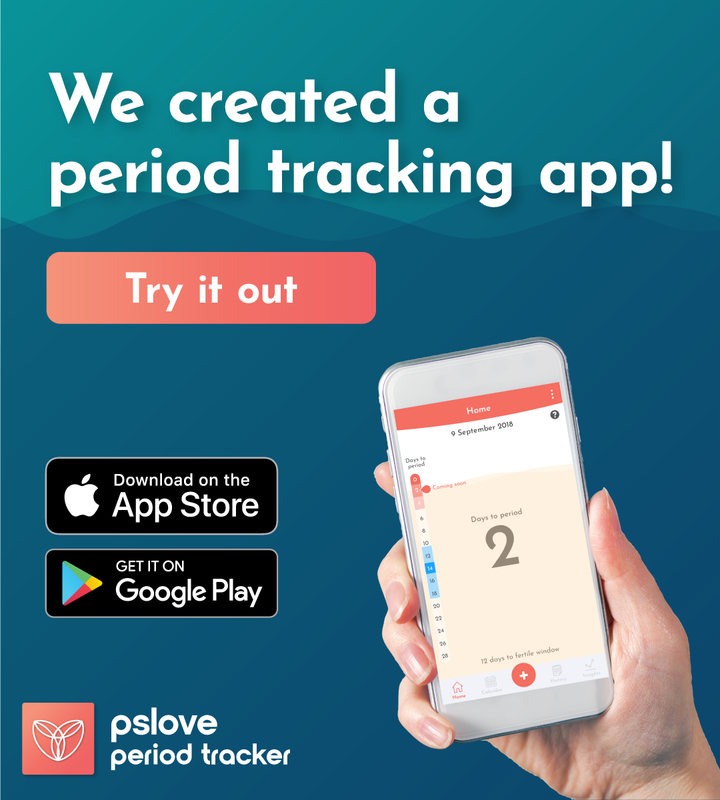 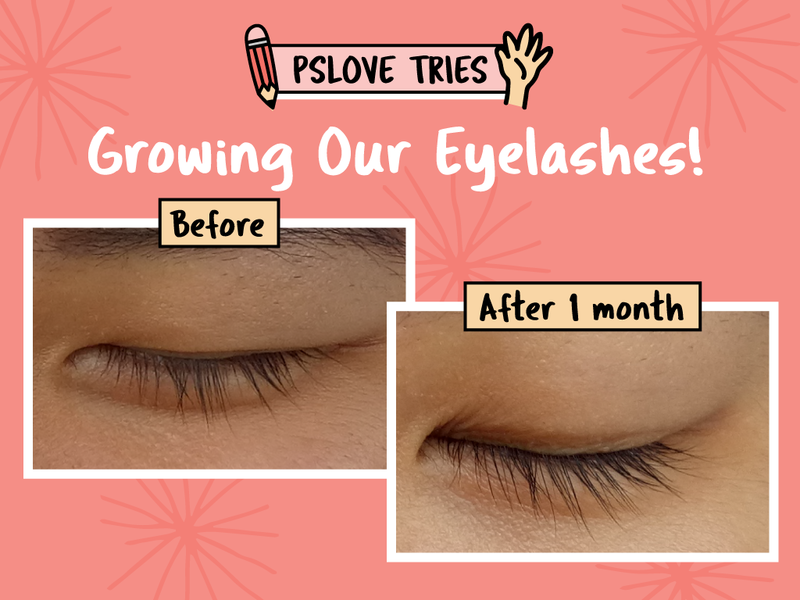 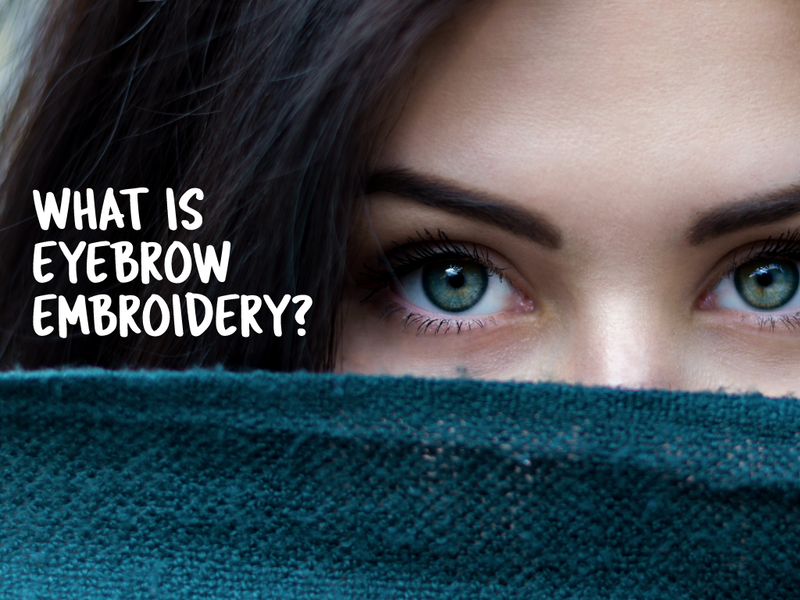 PSLOVE TRIES: Growing Our Eyelashes! 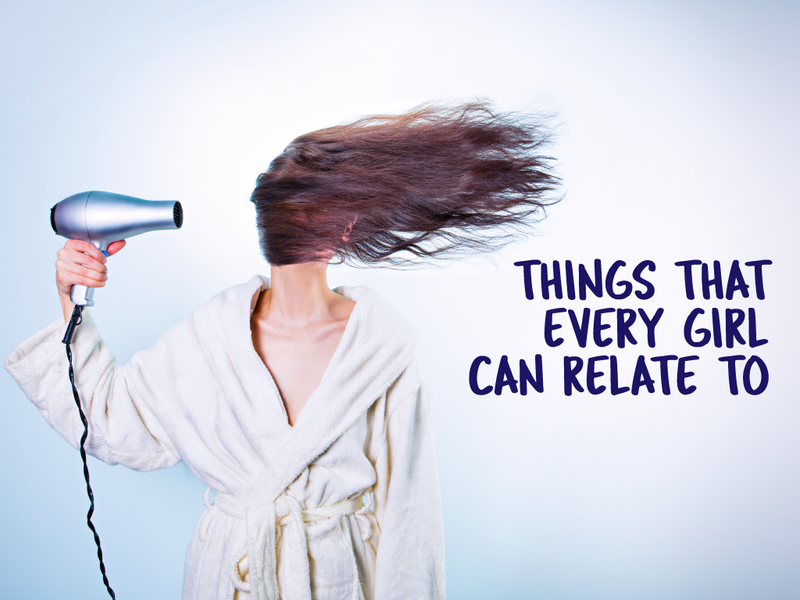 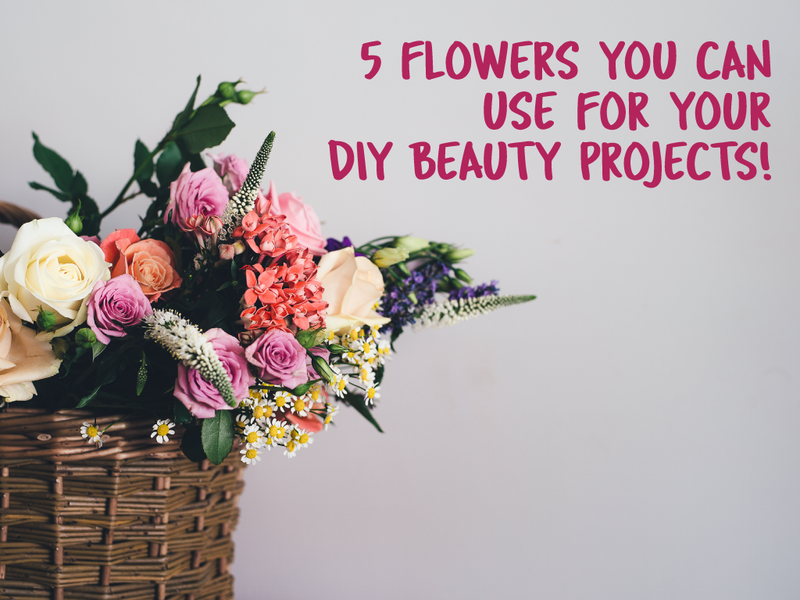 5 Flowers You Can Use for Your DIY Beauty Projects! 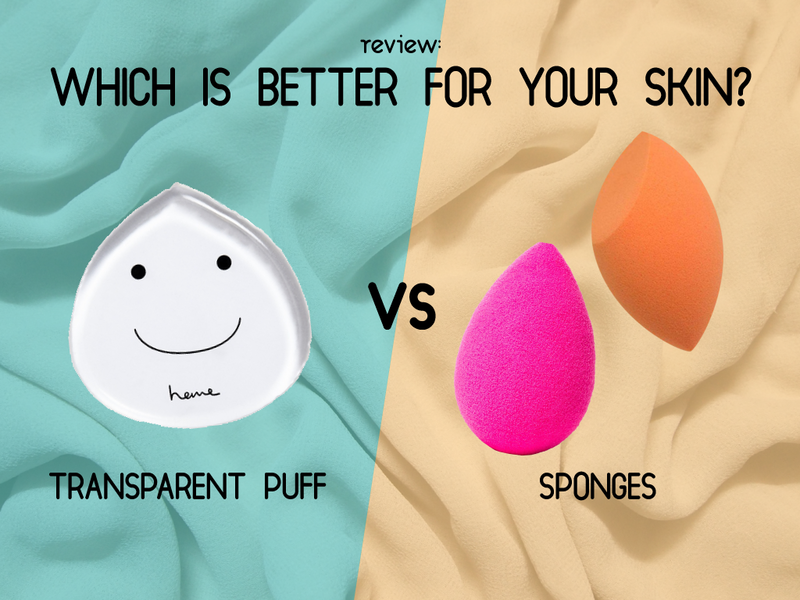 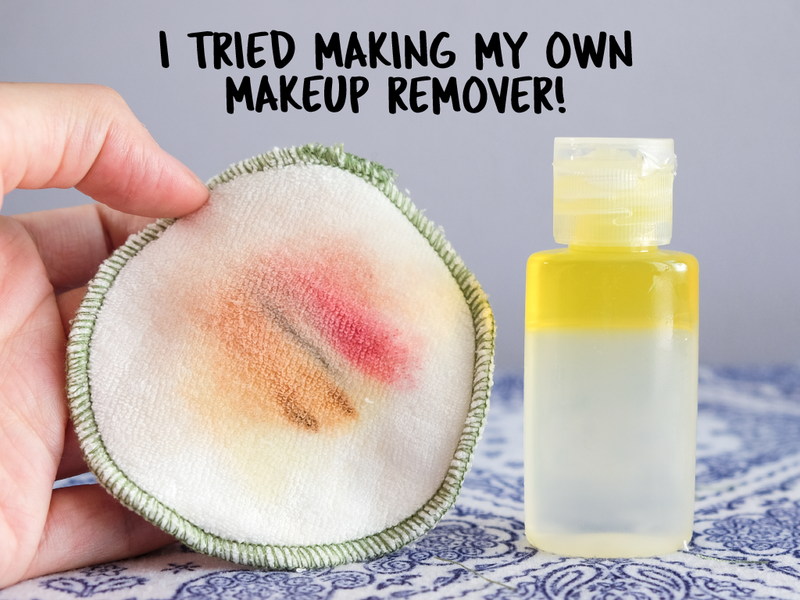 I Tried Making My Own Makeup Remover!